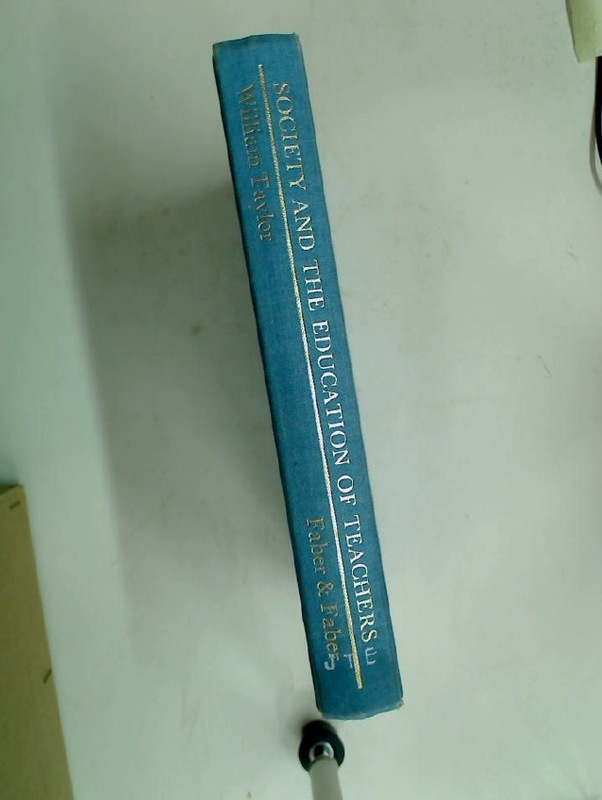 Society and the Education of Teachers. 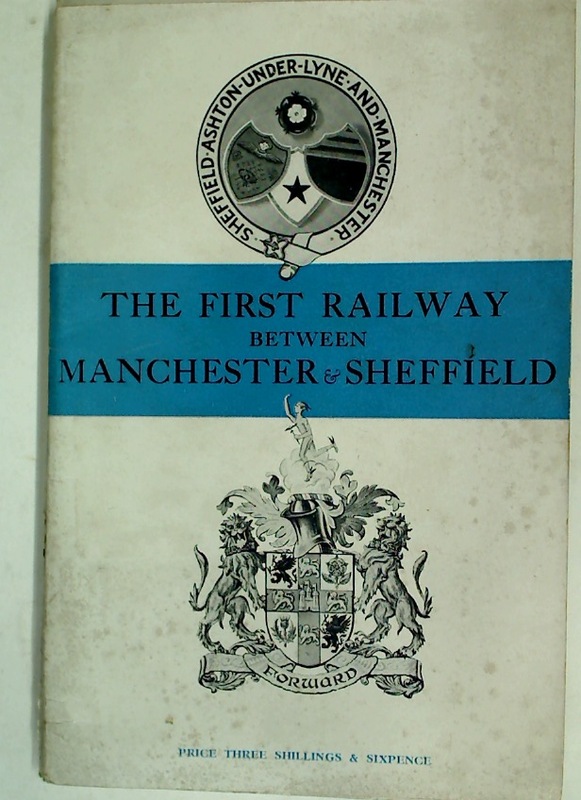 The First Railway between Manchester and Sheffield. 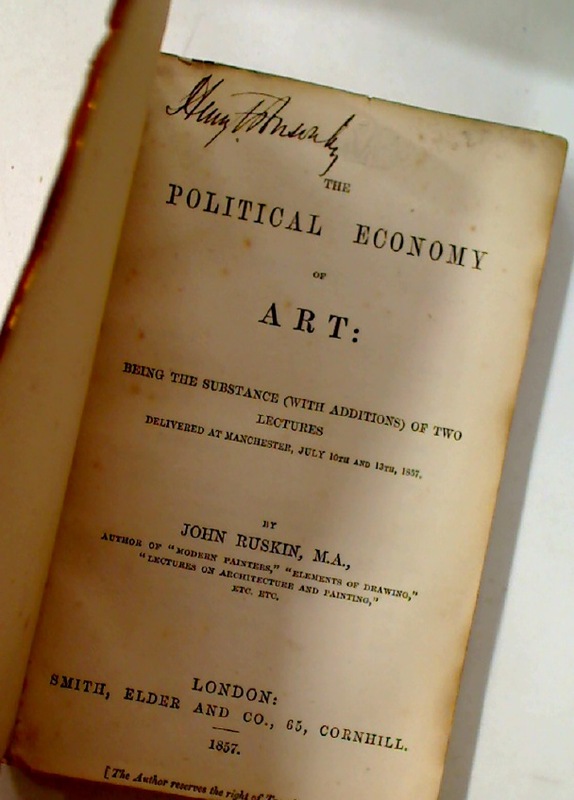 The Political Economy of Art. 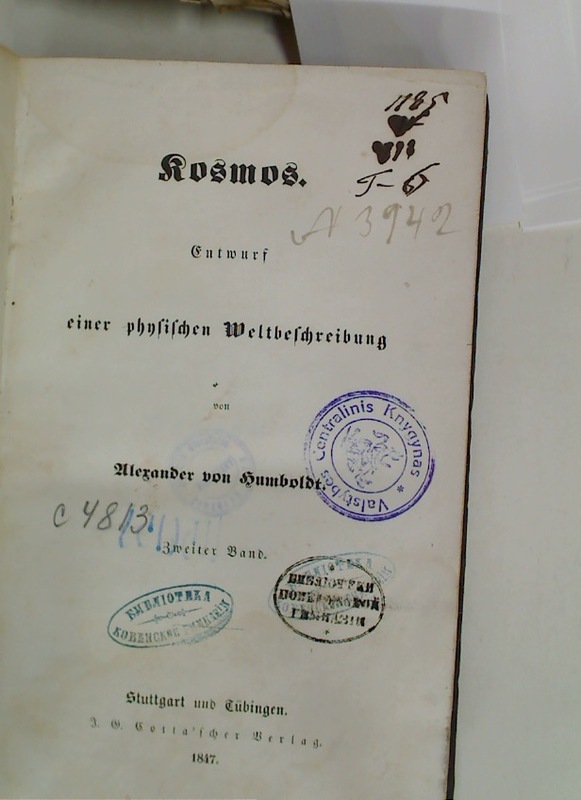 Kosmos. 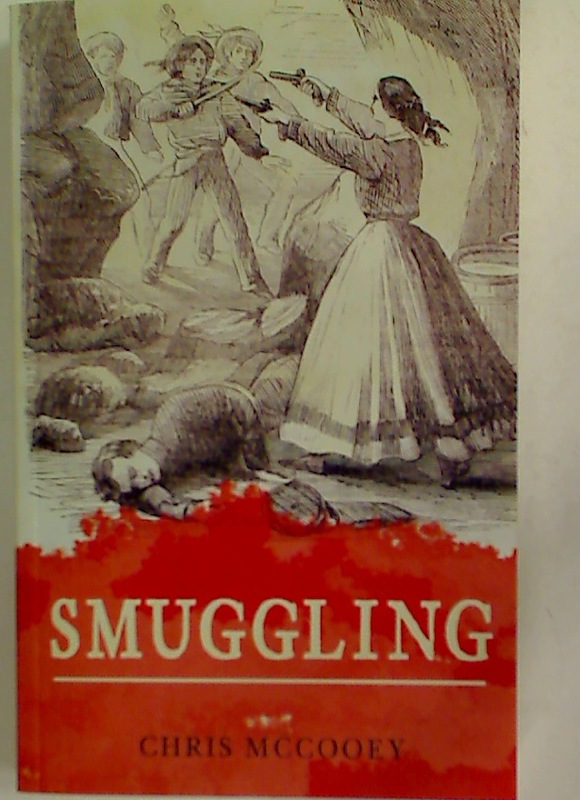 Entwurf einer physischen Weltbeschreibung. 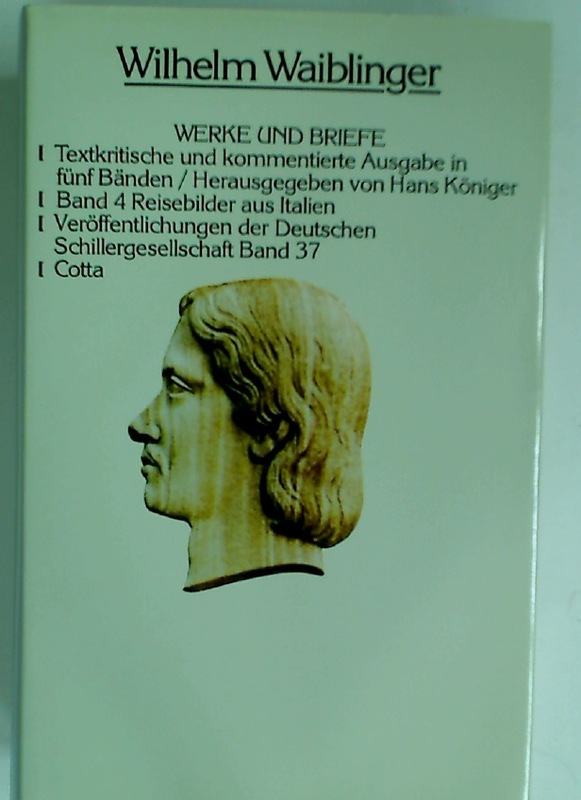 Zweiter Band.